We follow the BMW Mantra! Oil Service, Inspection 1, Oil Service, Inspection 2. 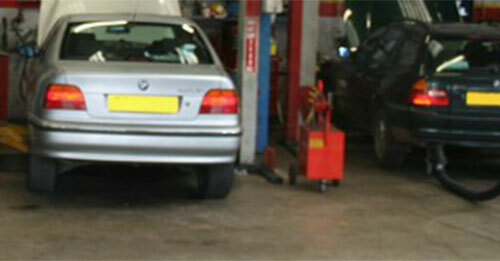 When we’re servicing your BMW, we make sure that we provide an efficient service that our customers can rely on. We ensure that we service your car swiftly and reliably; we know more than anyone that your car is essential to you. You use it to get to work, to pick the children up from school, even just for family days out. Without your car, you and your family could be stuck. This is why we always make sure that we’ll have your car back to you as soon as we possibly can. Your car will tell us what it needs including annual check. MOT’s – All makes and models class 4. 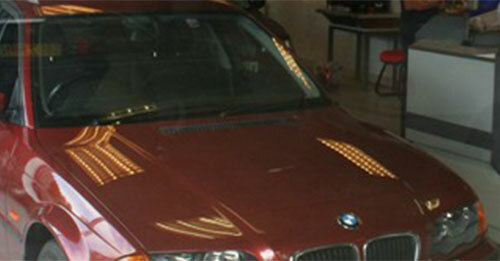 We also service and repair all other makes of cars. 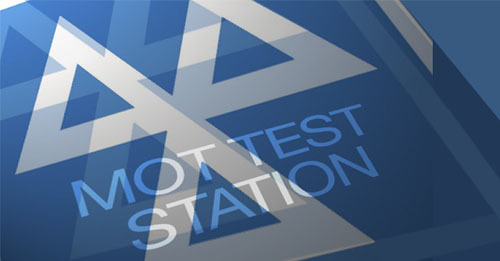 We can provide MOT's for all makes and models of car. Call us now to arrange a booking now.